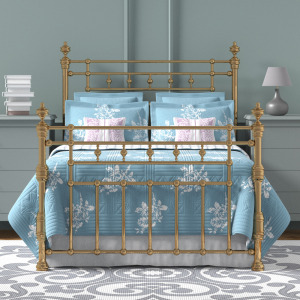 For over twenty years, The Original Bed Company has been making brass and iron bedsteads from classics to innovative contemporary designs. 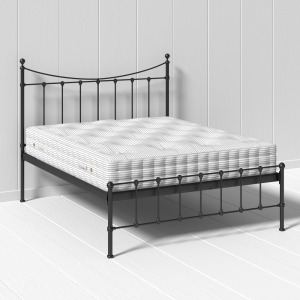 Our bed frames are made using traditional manufacturing methods by skilled craftsmen who have honed their skill over many decades. 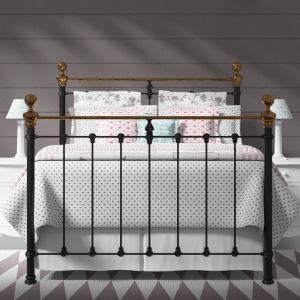 Our range of brass, iron, wood & upholstered beds are lovingly handcrafted in our workshops. Many of our beds are available with under bed storage solutions. 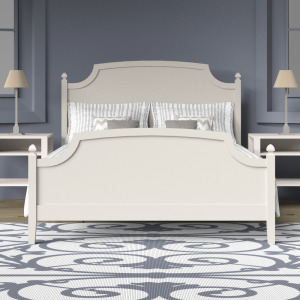 Our range includes elegant four poster beds and models with luxurious upholstered panels. 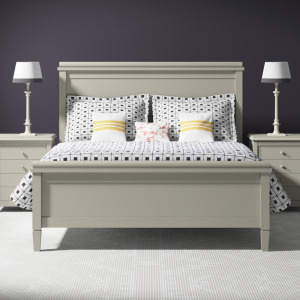 We also have a range of low end beds which are very popular for smaller rooms as they aren't as imposing as traditional high foot end beds..
Map of The Original Bed Co.